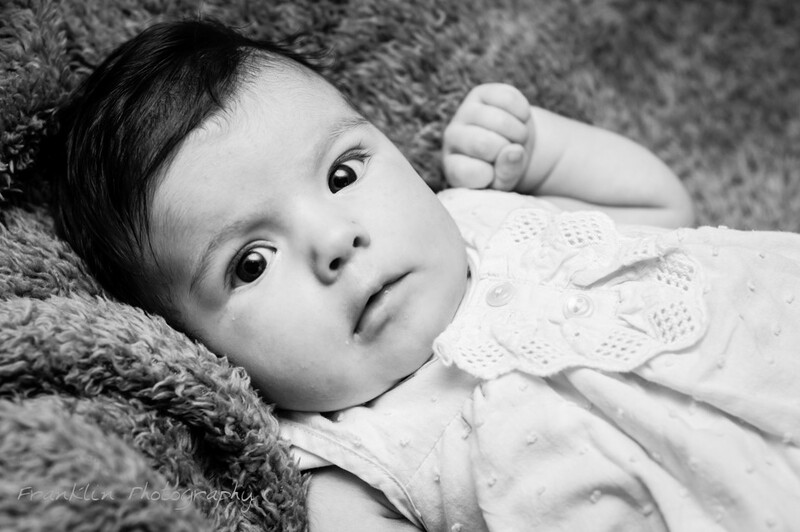 This beautiful little girl has added a sparkle to the lives of Nico and Elma. 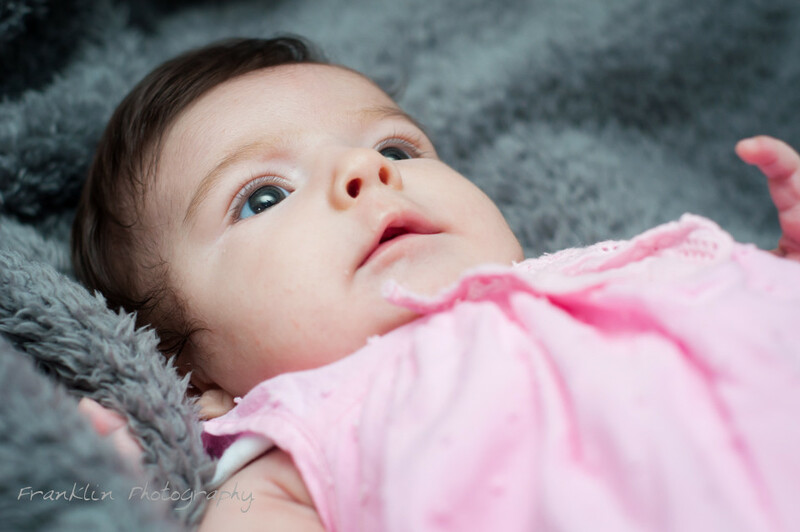 The eight weeks old Alexa was absolutely intrigued by the camera and her eyes followed it all over! 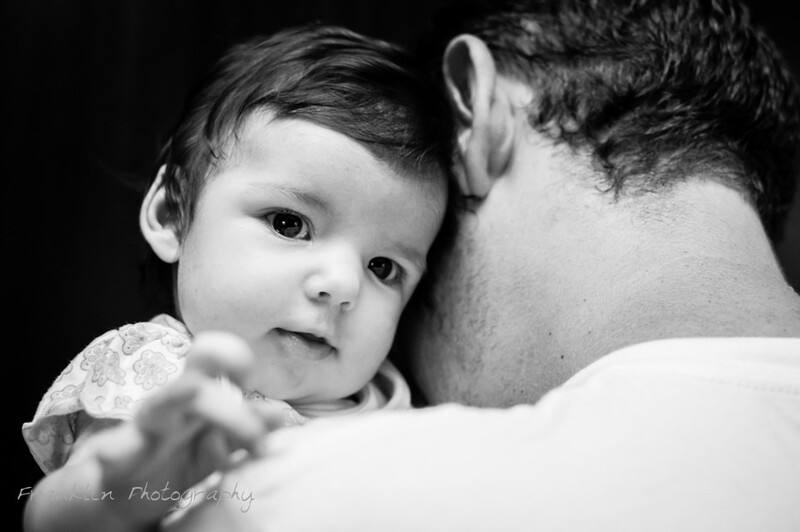 It was a privilege to capture these special moments! 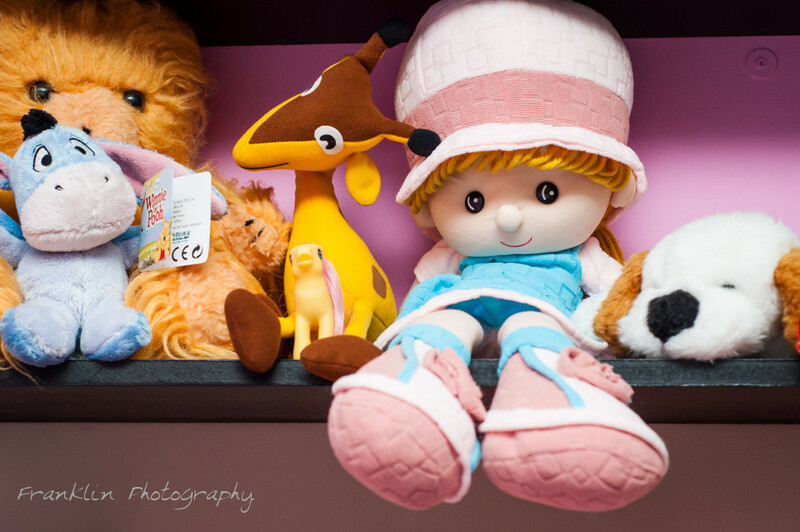 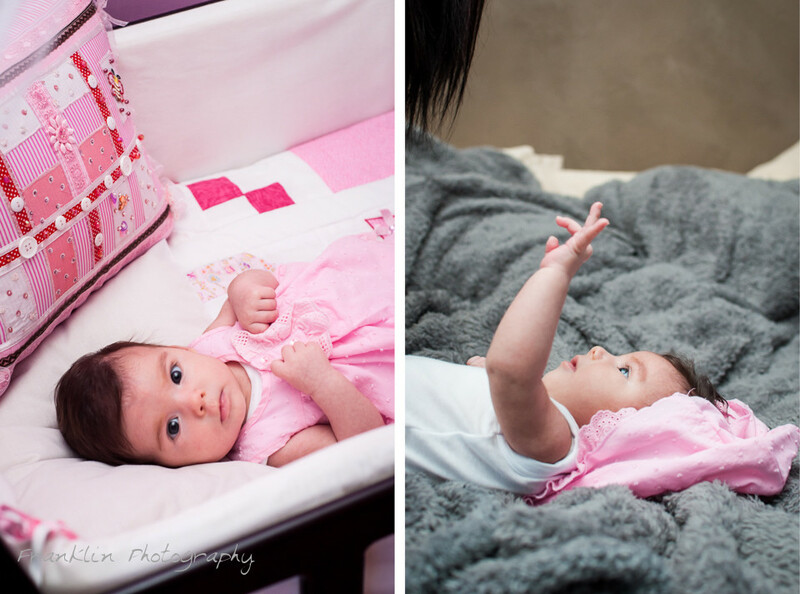 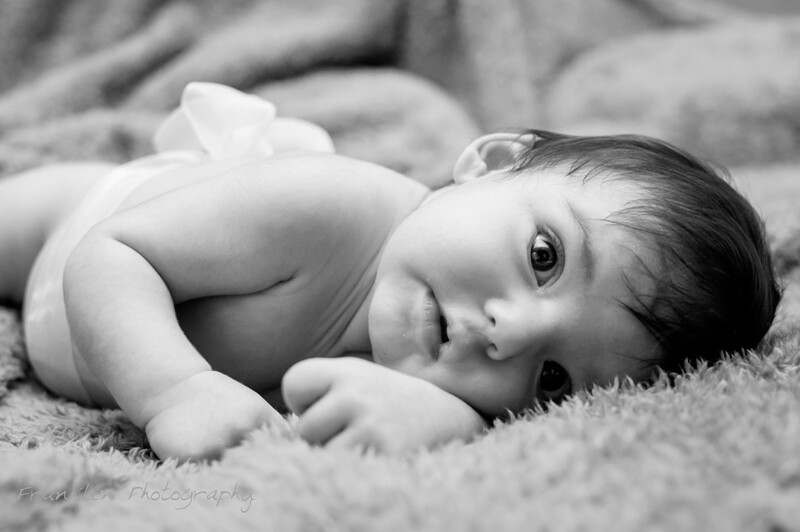 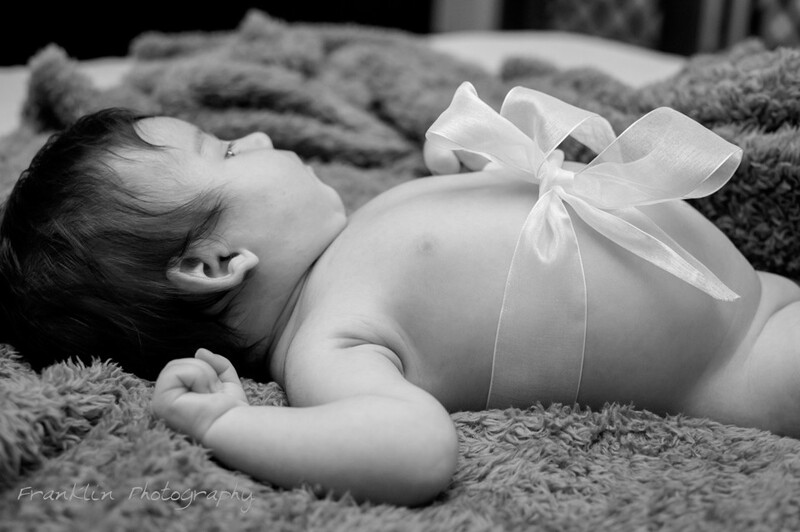 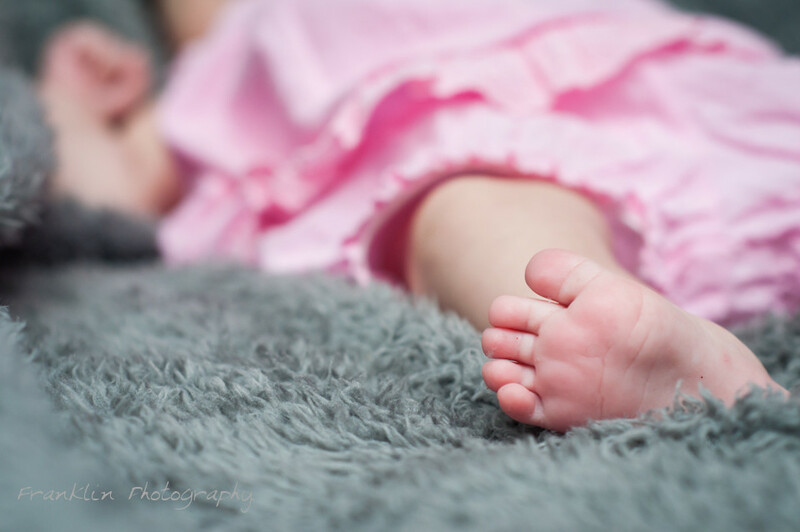 Lovely photos of a lovely little baby girl!